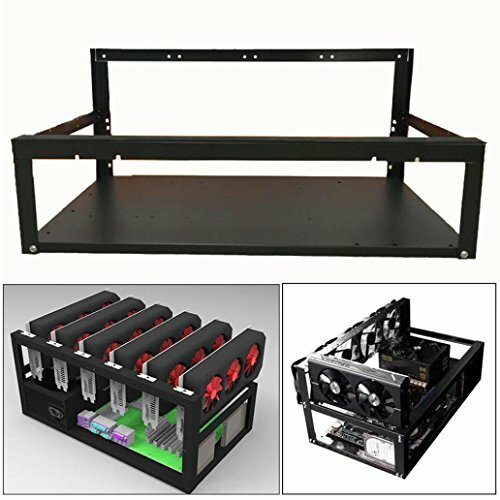 If you have 220v-264v power, then Bitmain recommends using the APW3++ power supply. 1. Due to the nature of these products, there are higher than normal restocking fees (typically 40%). The restocking fees are typically waived in the event that there is a provable failure that prevents the AntMiner from being within 5% of advertised speeds within the first 30 days. The warranty will be voided by overclocking. In the event that you experience a failure, please reach out to the seller immediately so that we can begin troubleshooting with you and/or processing a replacement. 2. 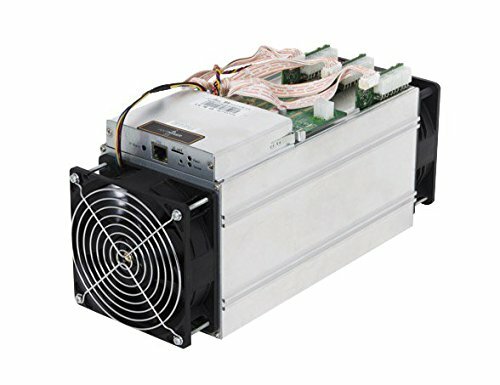 The AntMiner S9 requires TEN 6-pin PCI-e connectors. There are three hash boards that each require THREE 6-pin PCI-e power connectors and one additional 6-pin PCI-e power connector on the controller. All TEN 6-pin PCI-e power connectors are required. 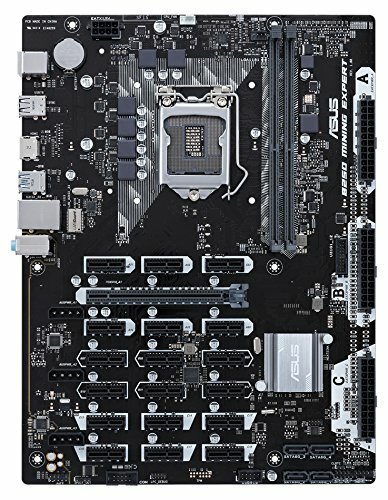 Do not connect more than one PSU to the same hashing board! 4. Power supply unit is not included. 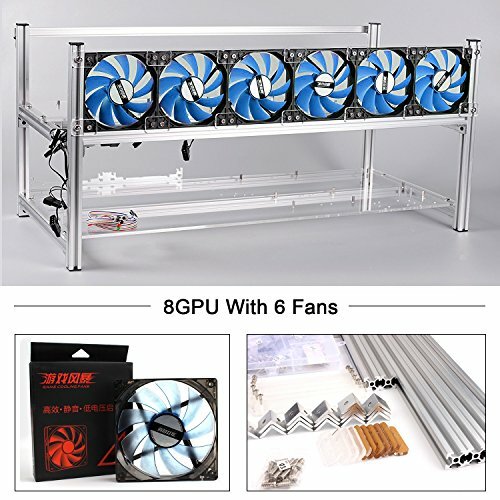 Bitmain recommends the APW3++ for those with 220v power. 5. Very LOUD! Sounds like a whiny vacuum. 6. 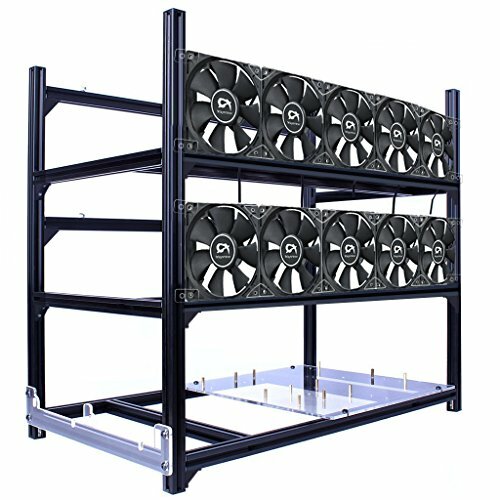 Metal clanking or rattling is expected when moving the AntMiner S9. The sound is from the hashing boards moving back and forth against the metal frame. This does not mean there are loose parts and does not mean the item is defective.